1 Bedroom Flat For Sale in Cheltenham for Offers Over £230,000. 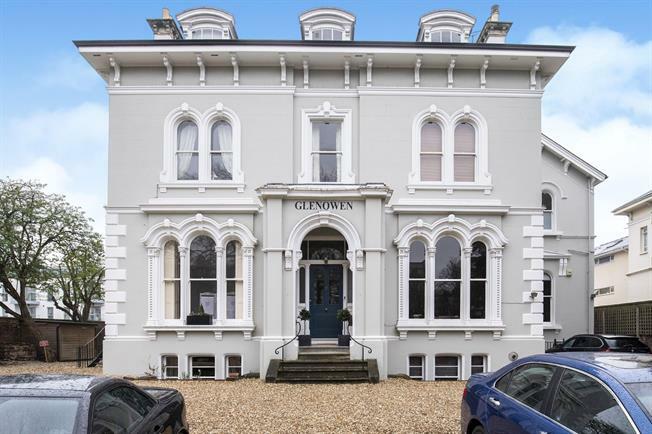 This stunning Regency building has been converted into apartments. Number 6 is accessed via a communal entrance hall which is accessed via a staircase to the side of the building. There is a hallway with spacious storage cupboards, kitchen with a range of base and eye level cupboards, sitting room with feature fireplace, shower room, dressing area with built in wardrobes and double bedroom. The property further benefits from new carpets and flooring throughout, high ceilings, allocated parking space and visitors parking. The apartment needs to be viewed to be appreciated. High ceilings, feature fireplace and sash windows. Recently refitted with a range of base and eye level units, sash window, plumbing and space for a washing machine. Recently refitted with low level WC, hand wash basin and separate shower cubicle.